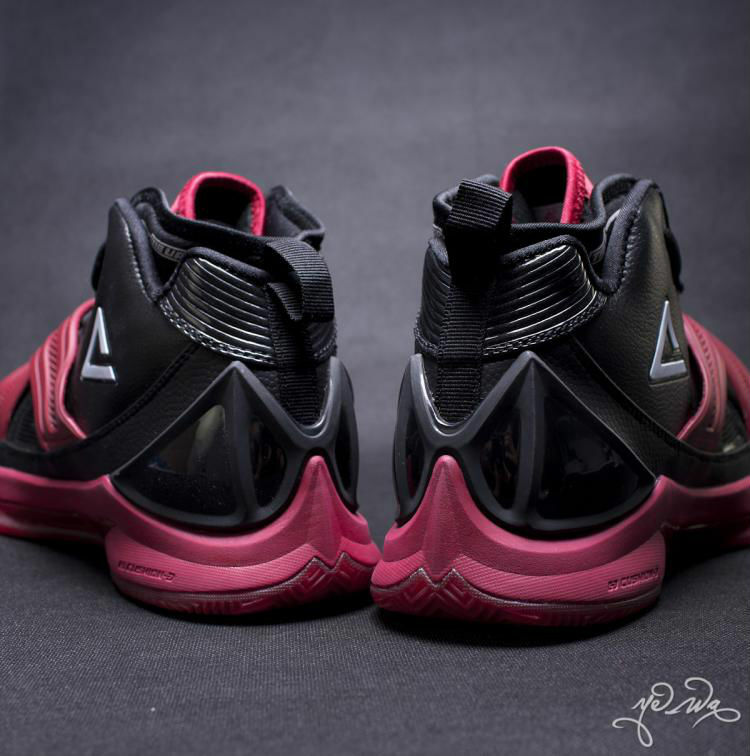 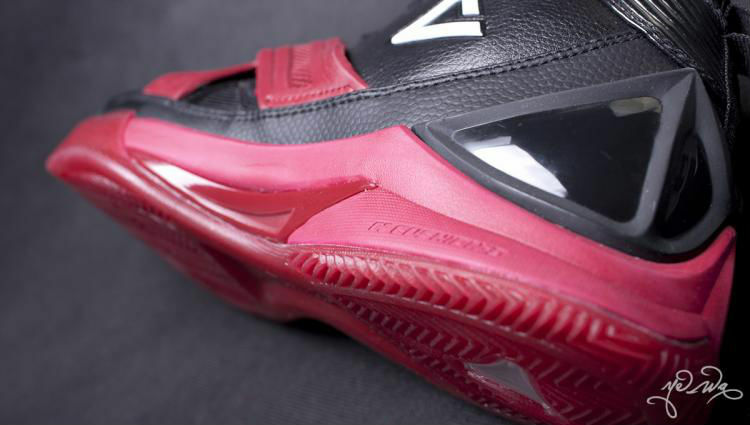 When you think of athletes with numbered signature shoes, very few have made it to VII. 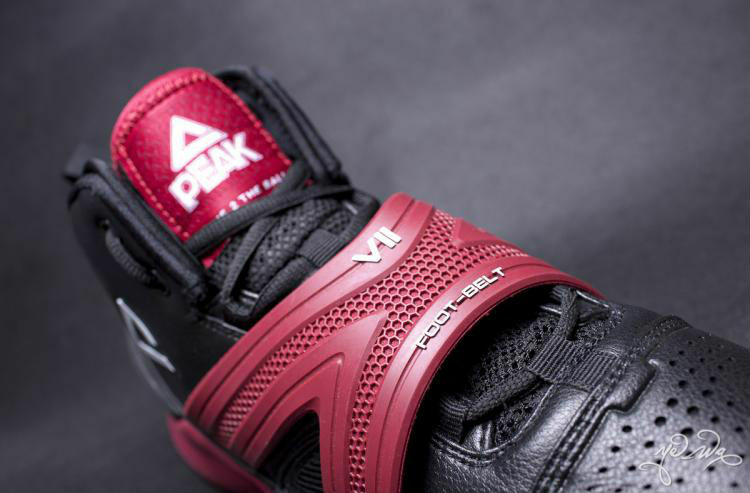 When you think of athletes with numbered signature shoes, very few have made it to VII. 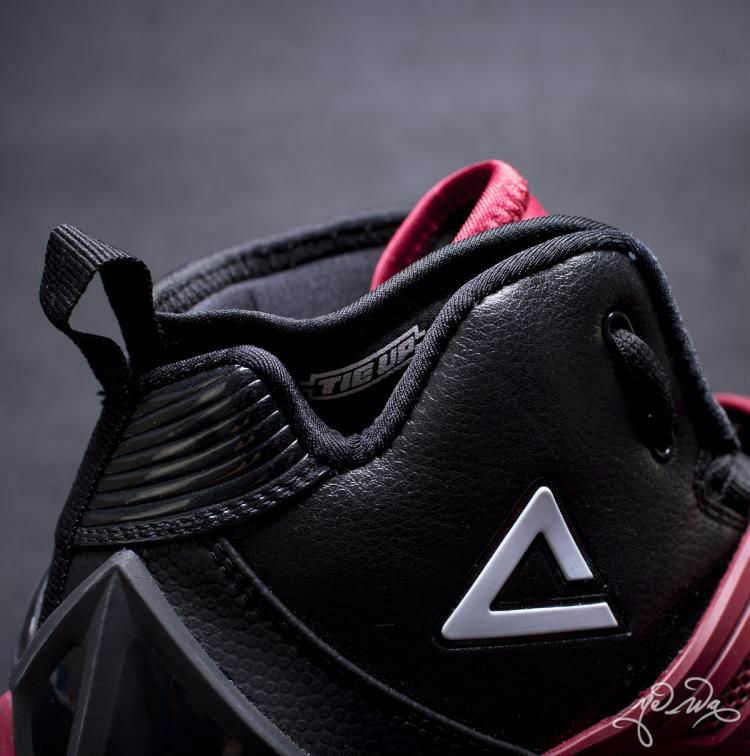 Surprisingly joining that elusive group is Miami Heat forward Shane Battier, whose PEAK Battier VII has started making rounds in China. 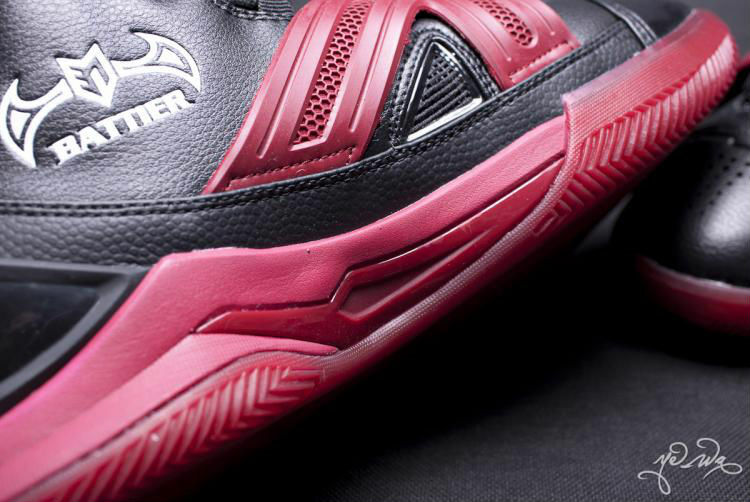 Pictured in detail below courtesy of Ye-Wa, the Battier VII features a full-grain leather upper with a Foot-Belt strap system for a lockdown fit. 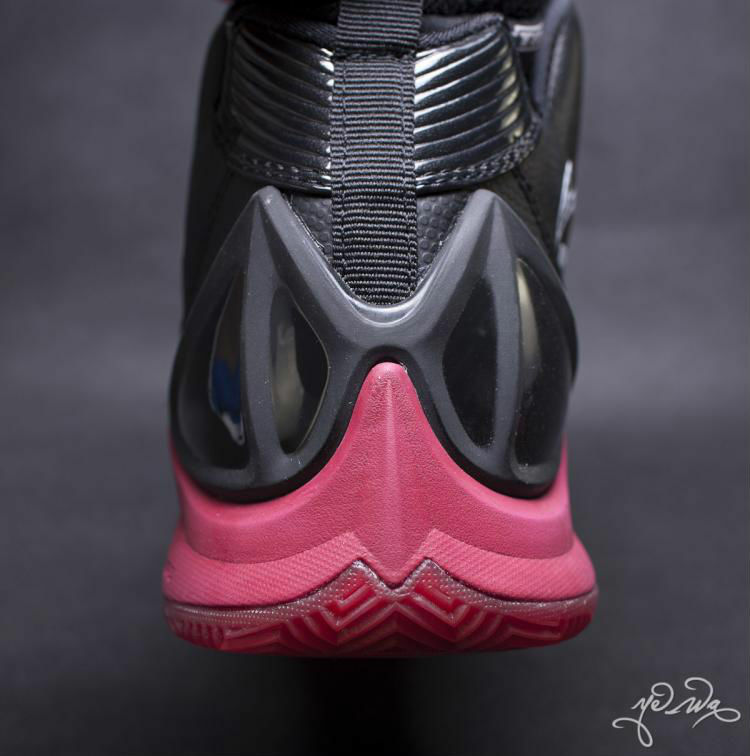 Also aiding the fit is Tie-Up bootie construction, while a pronounced plastic heel counter provides stability. 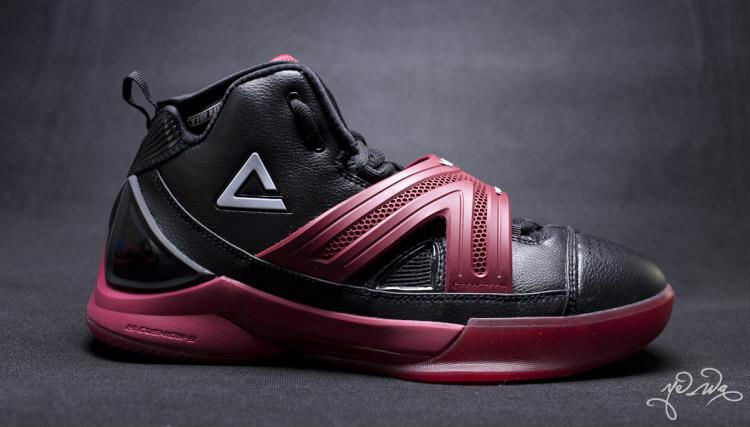 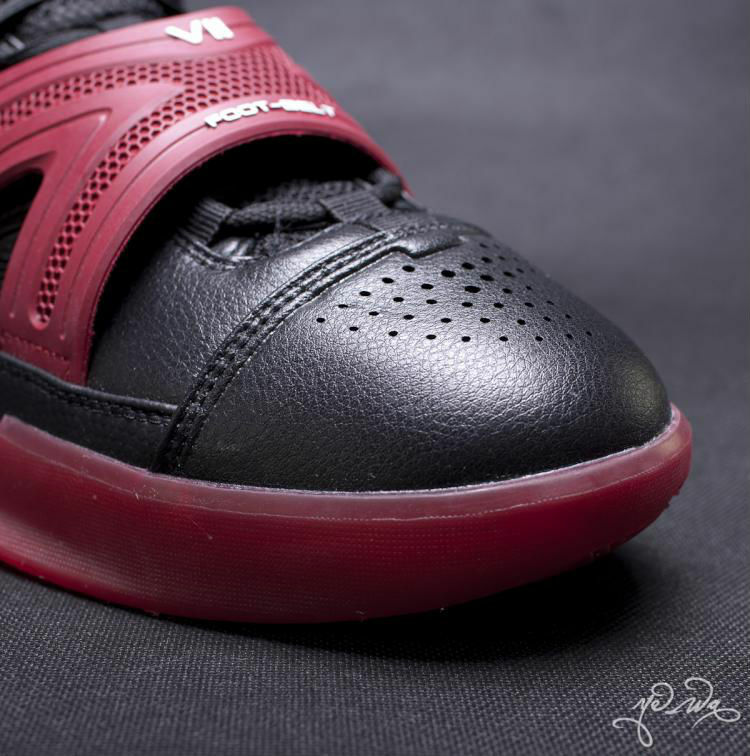 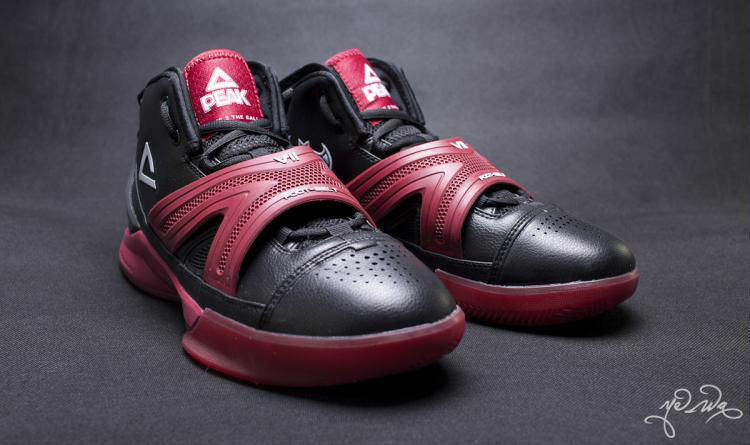 Below sits a chunky midsole and translucent rubber outsole. 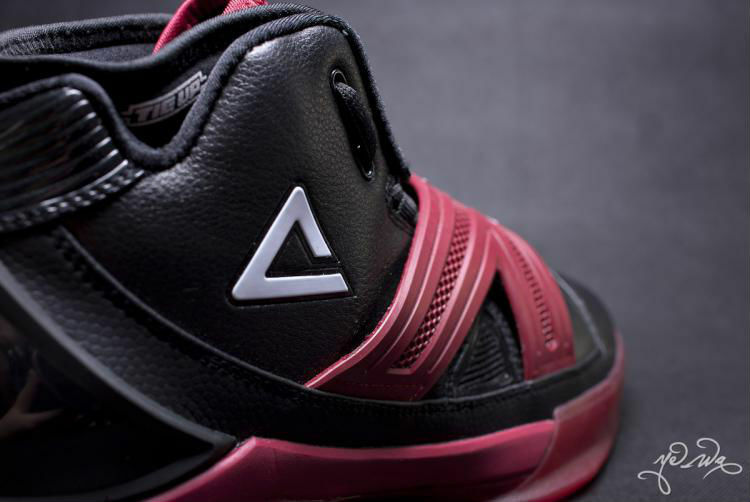 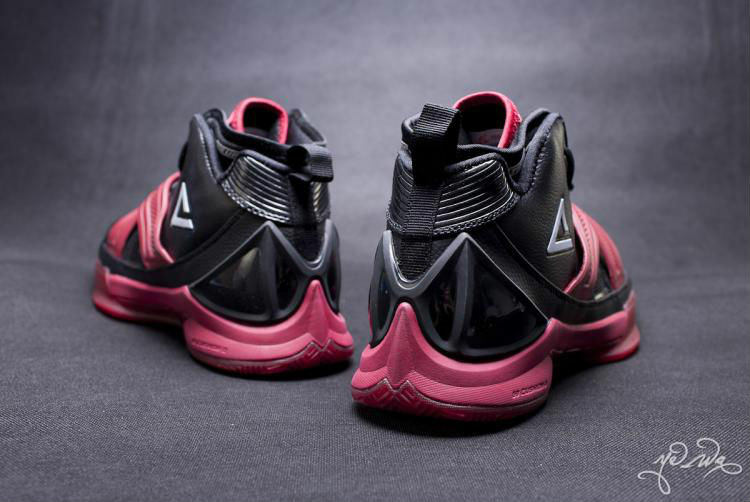 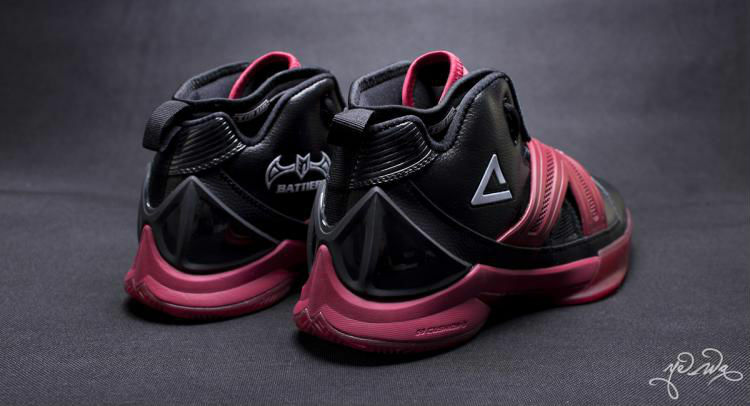 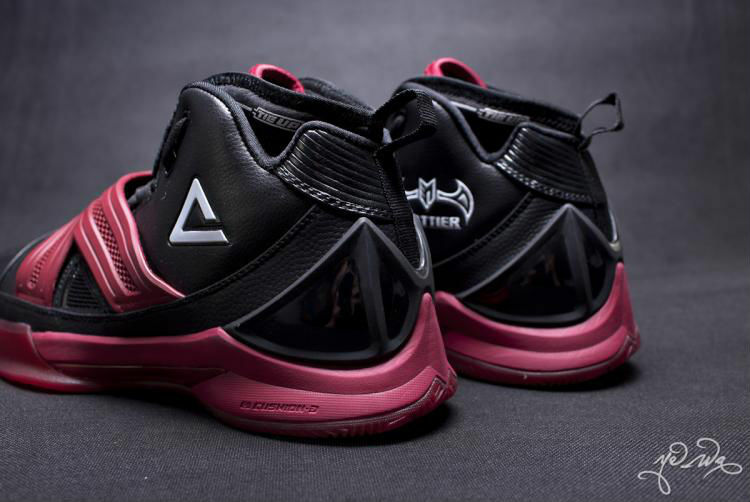 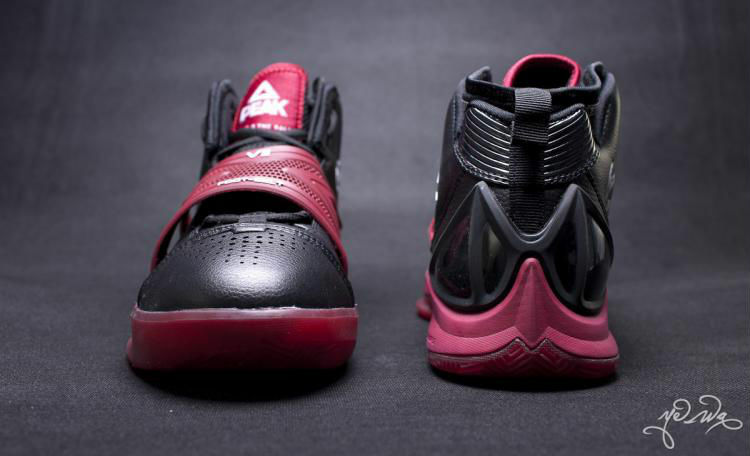 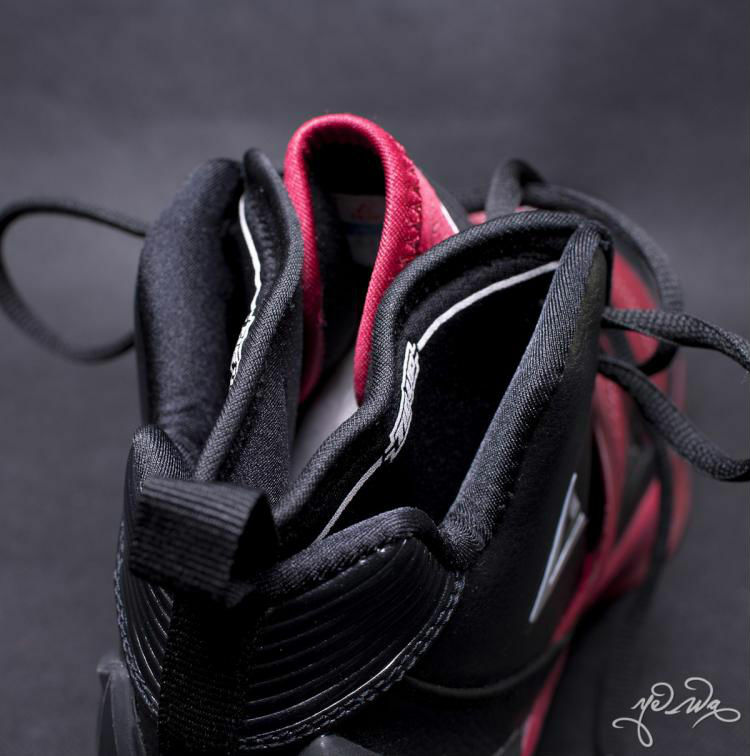 Personalized elements included Battier's "Batman" logo on the medial side of the shoe and "True 2 The Game" on the tongue label. 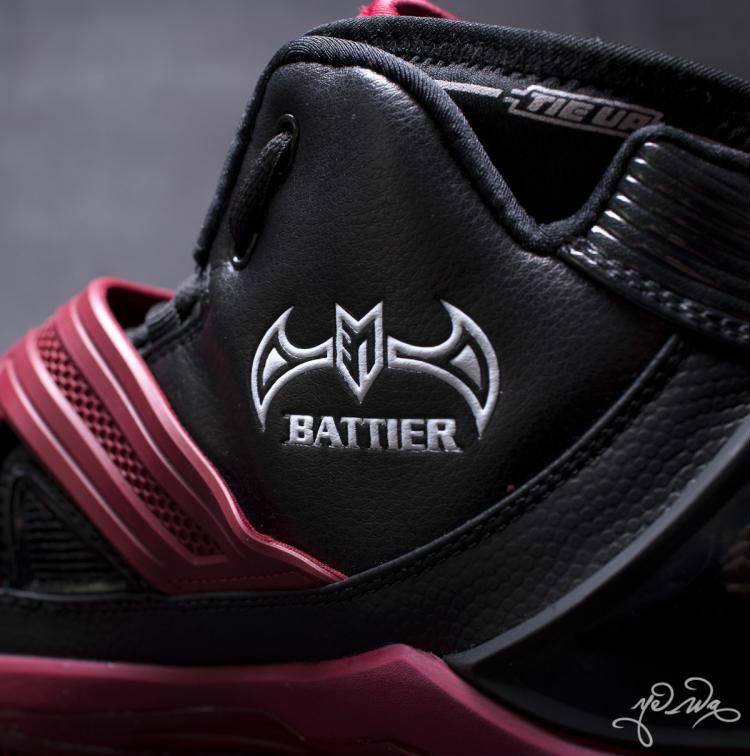 What do you think of Battier's seventh sig? 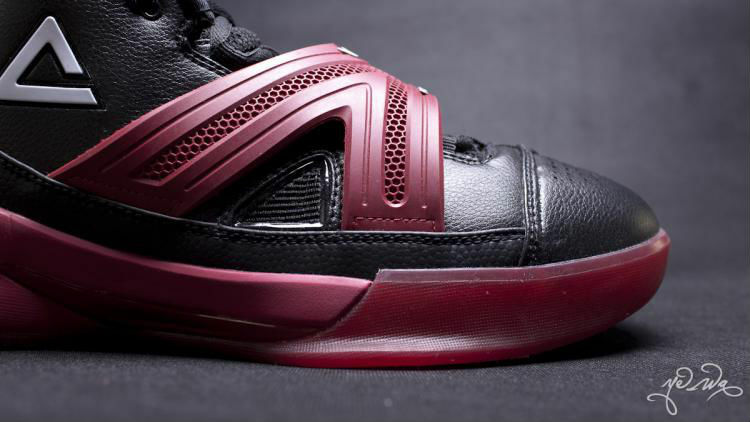 Is it a step up from the VI? 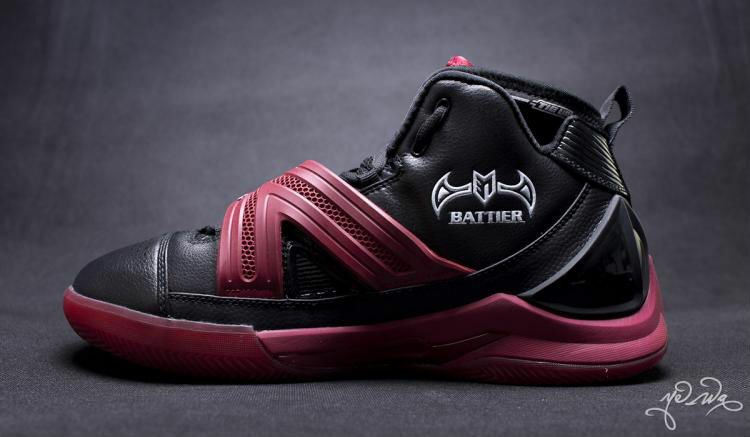 The Battier VII is available now exclusively in China.